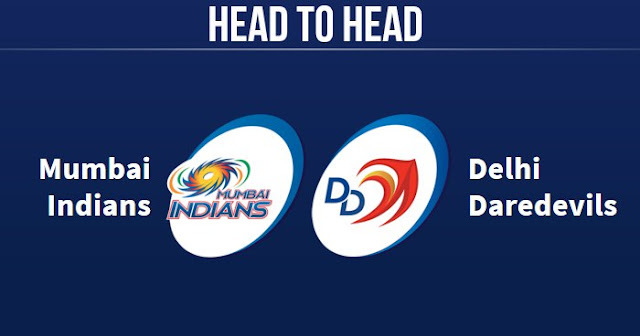 Mumbai Indians (MI) and Delhi Capitals (DC) have played 23 matches against each other in Indian Premier League (IPL), out of which Mumbai Indians won 11 matches and Delhi Capitals managed to win 12 of those. 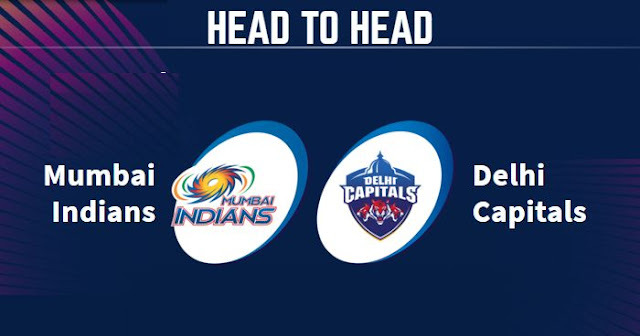 In last five matches, Delhi Capitals have only won 2 matches, on the other hand, Mumbai Indians won 3 matches. In last season of IPL (IPL 2018), Delhi Capitals won both match against Mumbai Indians. 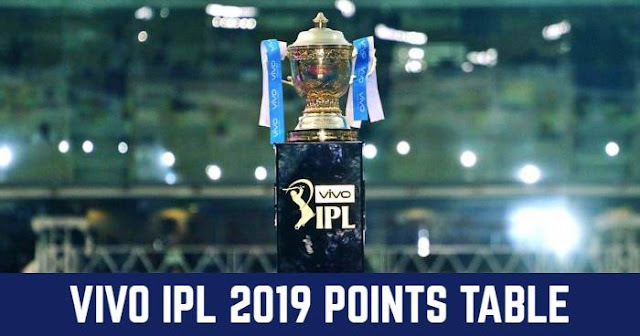 In last match between Mumbai Indians and Delhi Capitals in IPL 2019, Delhi Capitals beat Mumbai Indians by 37 runs. Mumbai Indians and Delhi Capitals will play their next match against each other on 18 April 2019 in IPL 2019 at Feroz Shah Kotla Ground, Delhi.